What is death all about? What is life all about? 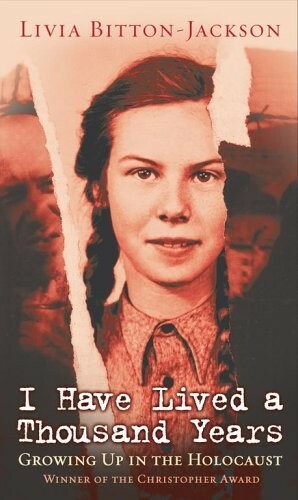 So wonders 13-year-old Elli Friedmann, just one of the many innocent Holocaust victims, as she fights for her life in a concentration camp. It wasn't long ago that Elli led a normal life, a life rich and full that included family, friends, school, and thoughts about boys. A life in which Elli could lie and daydream for hours about her future as a celebrated poet. This remarkable memoir is a testament to the power of hope, perseverance, and love to help one young girl survive the most harrowing of circumstances. 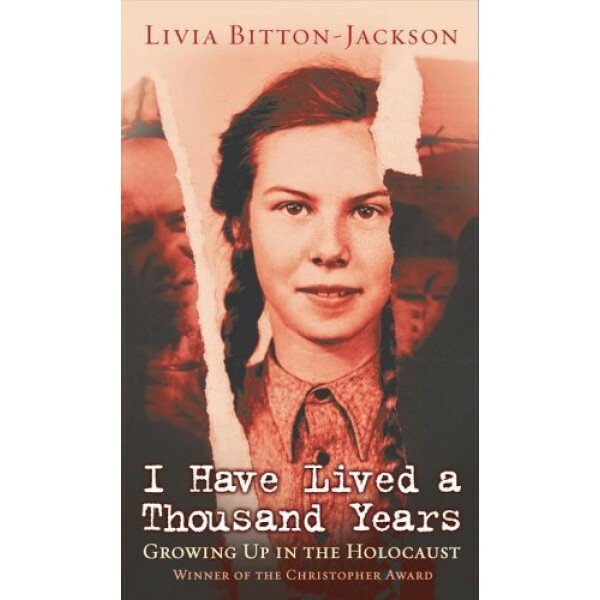 Livia Bitton-Jackson, born Elli L. Friedmann in Czechoslovakia, was thirteen when she, her mother, and her brother were taken to Auschwitz. They were liberated in 1945 and came to the United States on a refugee boat in 1951. She received a PhD in Hebrew culture and Jewish history from New York University. Dr. Bitton-Jackson has been a professor of history at City University of New York for thirty-seven years. Her previous books include Elli: Coming of Age in the Holocaust, which received the Christopher Award, the Eleanor Roosevelt Humanitarian Award, and the Jewish Heritage Award.